The XW45 Triplex Plunger Pump with Gearbox has 6 different flow rate. 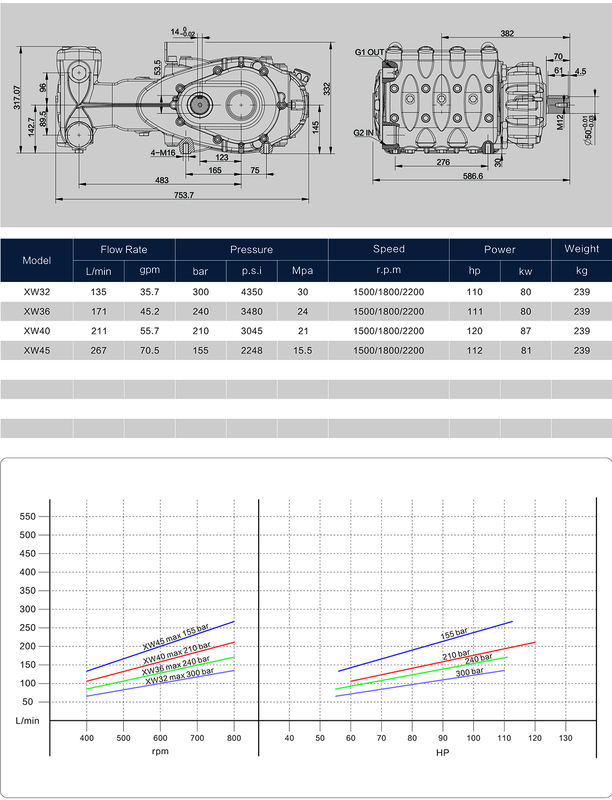 The mounted gearbox is available in 3 ratios, 1500, 1800 and 2200 rpm. This Triplex Plunger Pump has vertically fitted suction/delivery valves, splash lubrication and includes efficient drain/priming valve kit. Looking for ideal Gear-box Driving Triplex Plunger Pump Manufacturer & supplier ? We have a wide selection at great prices to help you get creative. All the Gear-box Triplex Pump are quality guaranteed. 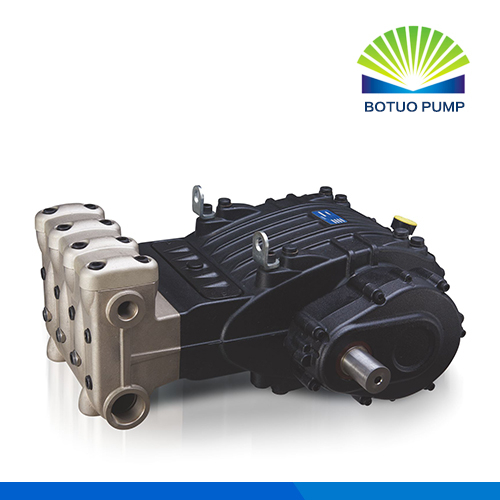 We are China Origin Factory of Gear-box Sewage Pump. If you have any question, please feel free to contact us.